Kronborg Castle is probably the most famous Danish castle, known worldwide from Shakespeare's Hamlet. The elegant castle has both served as home for the royal family until the late 1600’s, but also as an active military fortress. 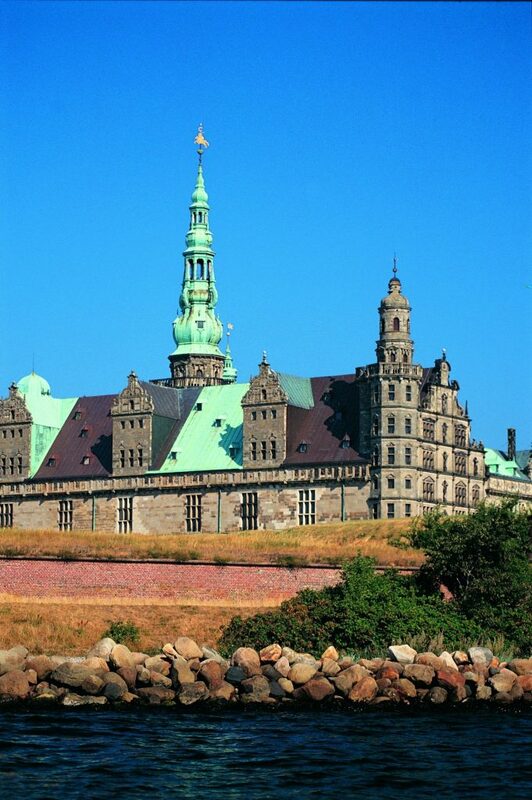 Towering on a promontory in Northern Zealand, Kronborg faces the sound between Elsinore and Helsingborg in Sweden. Grand fortifications with bastions and casemates used to protect the Danish land from unwanted visitors. A tour of the castle will take you through beautifully decorated rooms with renaissance and baroque interiors that reveal the residents’ decadent lifestyle. Among the main attractions is Frederik II’s fine ballroom and the statue of Ogier the Dane, a mythical national hero that has been sitting in the cold casemates below the castle for hundreds of years. Due to its long history filled with royalty, myths and drama, Kronborg has become a UNESCO World Heritage Site that is definitely worth a visit. 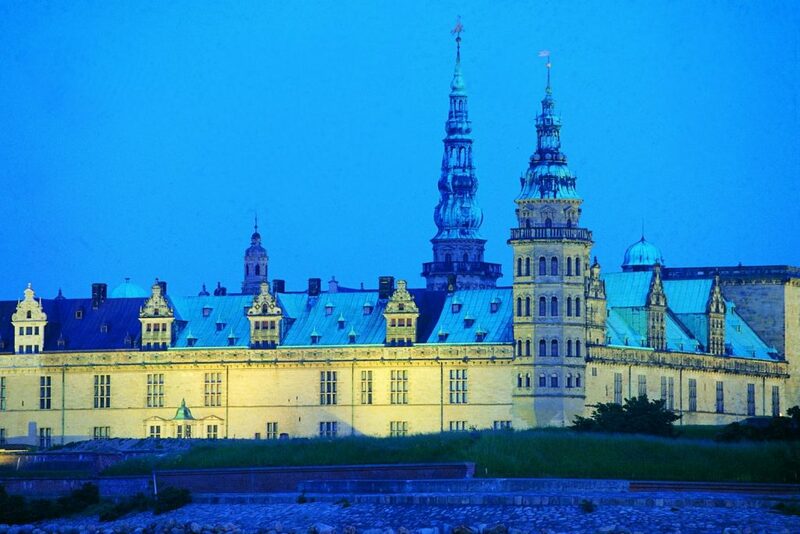 Elsinore and Kronborg Castle is approximately 40 minutes from Copenhagen by train. 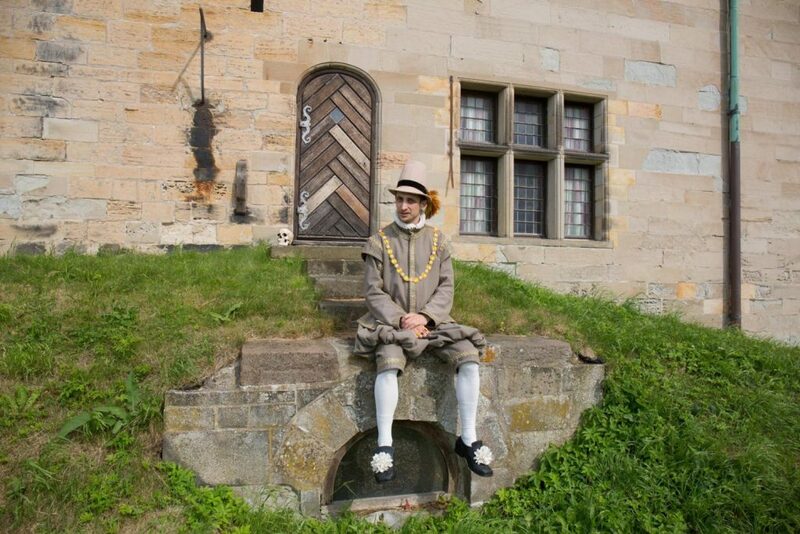 *Entrance tickets paid separately: Kronborg 15€/per adult, 5€/per child.